Attention boaters and waterfront lovers! 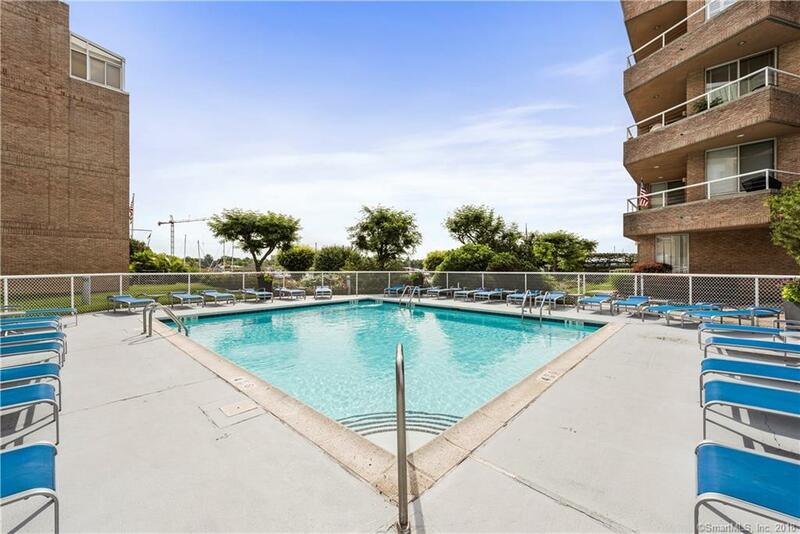 This awesome 2 bedroom, 2 bathroom waterfront condo in Stamford Landing is walking distance to Crab Shell and Prime and comes with a 40' dock, which you can either use yourself or rent out to generate income. It is also across from Harbor Point and all of the awesome new restaurants and shopping that area has to offer. In the summer, ditch your car and take the free water taxi which is walking from your building. 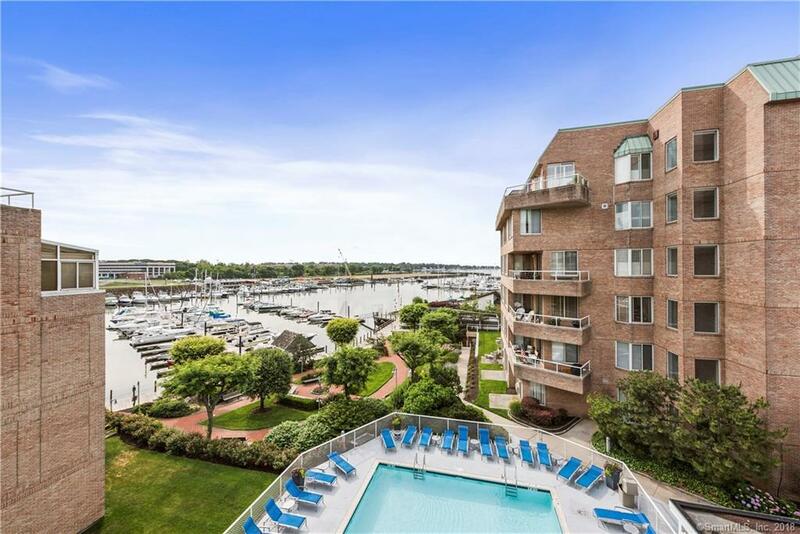 The master bedroom has beautiful views of Stamford Harbor with sailboats and yachts moving past your window at all times. 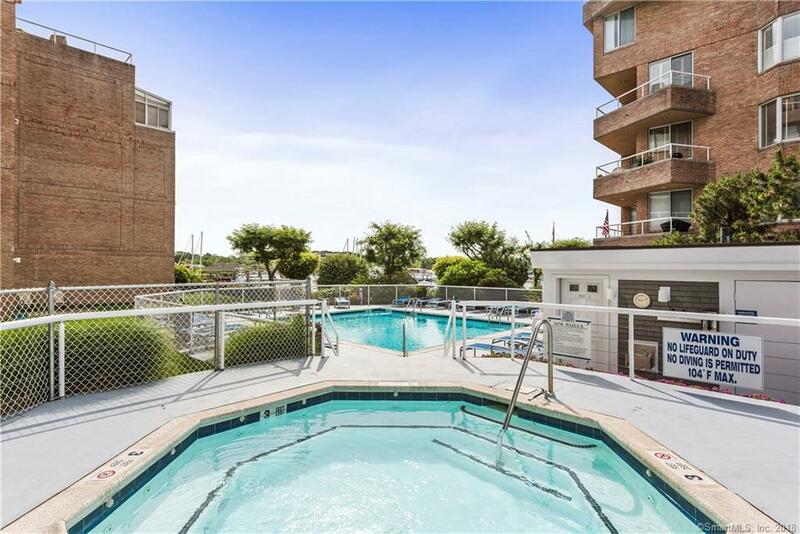 The unit also comes with two indoor parking spaces.Stamford Landing is not only conveniently located on the water near several excellent restaurants but is also only a few minutes from Old Greenwich and 5 minutes to the Stamford train station. 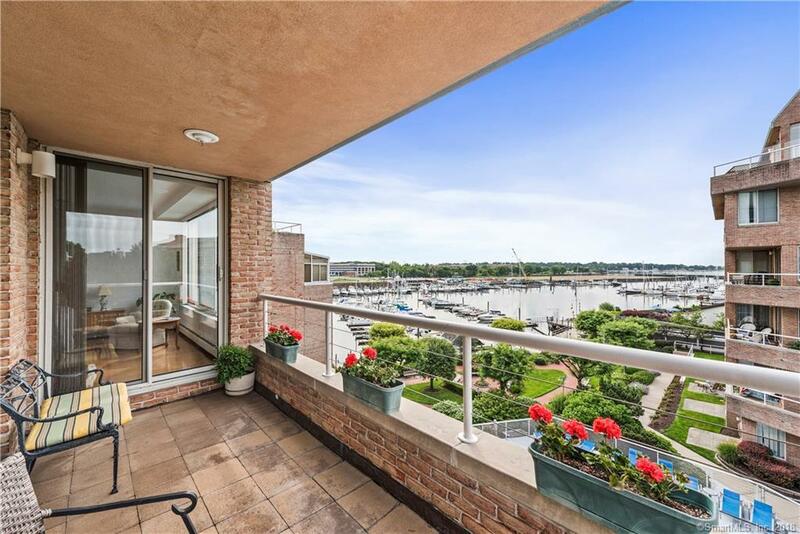 You can work in Manhattan and then come home to an amazing waterfront lifestyle. Listing provided courtesy of Chadwick Ciocci of Kinard Realty Group.